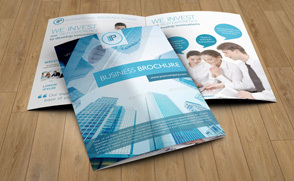 PrintPrint offers fast, professional large format printing in Vancouver, BC. Large format printing, also commonly known as wide format or grand printing, is a printing process generally used to create advertising/promotional material. As the name suggests, it is a process designed to support maximum roll size width, meaning it is ideal for printing large material (such as posters, decals, canvases, and banners) or high quantities of smaller products, such as business cards. Large format printing is similar to digital printing but uses large, high-quality print machines to produce professional results. Below you’ll find a list of our most popular large format printed products. If you can’t find what you’re looking for, contact us today and speak to one of our friendly reps about your project. We’re sure we’ve got a solution for you. 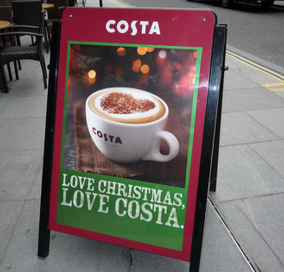 Our A-boards or sandwich boards are a great promotional tool for local businesses. They can be used to advertize the location of a store, the launch of new products, or special promotions, and are a great way to get the attention of foot traffic. All our signs are printed with fade-resistant UV inks and are available in multiple sizes. 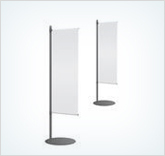 Retractable banners and stands are ideal for use at trade shows or other promotional events. Printed in full color on durable vinyl stock, these stands are a great way to advertise your brand and products/services. All our banners come complete with an aluminum stand and a wind-up base, making for fast, simple setup. All our car decals can be made to fit any vehicle make/model. They can be fully customized with logos, graphics and text, making them an ideal way to promote your businesses wherever you go. All our decals are printed with high-quality UV inks which are fade-resistant and will keep your image looking sharp for years to come. At PrintPrint, we specialize in printing posters for a wide variety of customers. 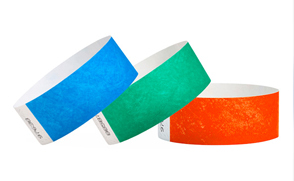 Whether you’re looking to promote an upcoming event, advertize the launch of a new product, or even the location of one of your stores, we’ve got you covered. All of our posters are fully customizable and can be printed on a vast variety of materials. Looking to attract people to an outdoor display? 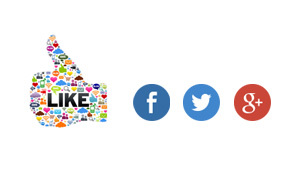 Our promotional flags are the perfect way to do so. Available in three different sizes, these flags are printed with high-quality UV inks, creating vibrant designs that are sure to get you noticed at trade fairs and events, or even direct traffic to one of your stores. Vinyl stickers and lettering are a great way to make a bold statement without taking a hard hit to the back pocket. Most commonly used to decorate glass doors or display windows, cut vinyl can also be used on vehicles and many other surfaces. Our stickers and lettering come with high-quality, durable adhesives and come with a wide variety of customization options.